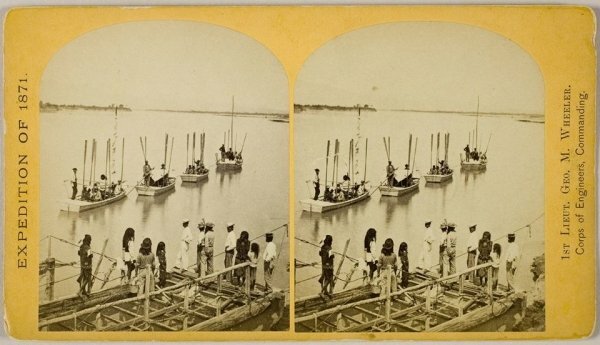 The first known photos can be traced back to the early 1800s, and it’s incredible to see the often disheveled & blurry original images taken from each US state and to think of how far we’ve come today. 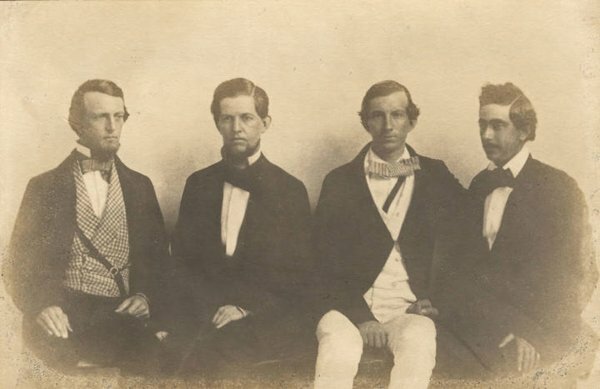 A group portrait of the children of a successful local businessman named Edmund King of Montevallo. 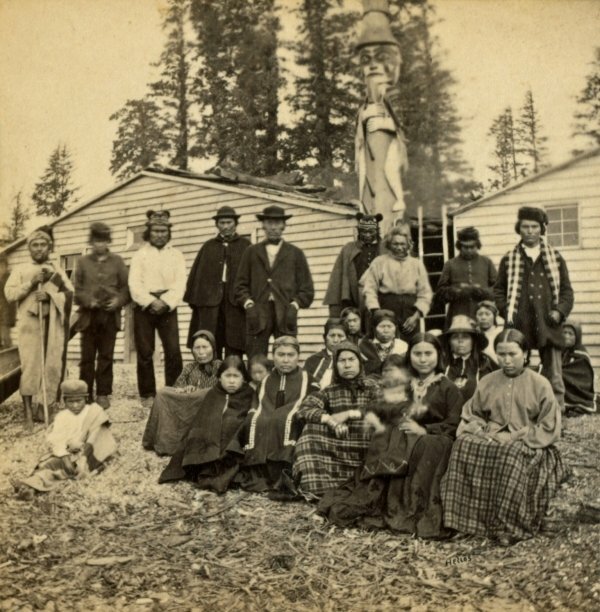 A group of Native Americans at Fort Tongass decades before the territory was added to the United States. A geological expedition shows the beginning of a journey through Colorado from Camp Mojave, Arizona. 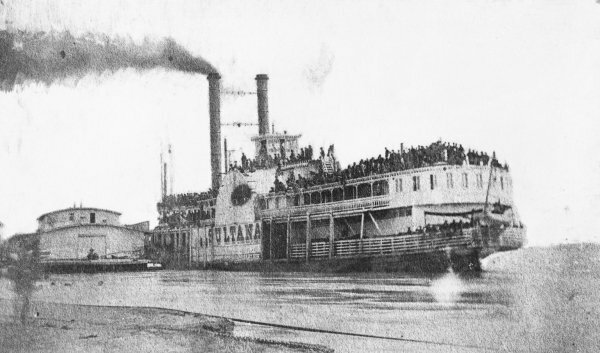 Tragically, the steamboat Sultana was photographed a day before it exploded, killing more people than the Titanic. It was the worst maritime disaster in US history if you can believe it. 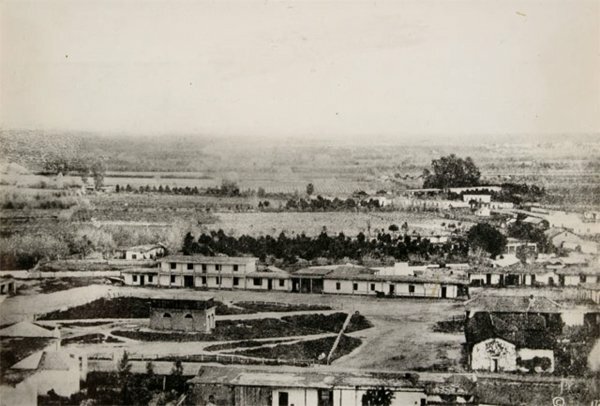 A shot of the Los Angeles Plaza by an unknown photographer. 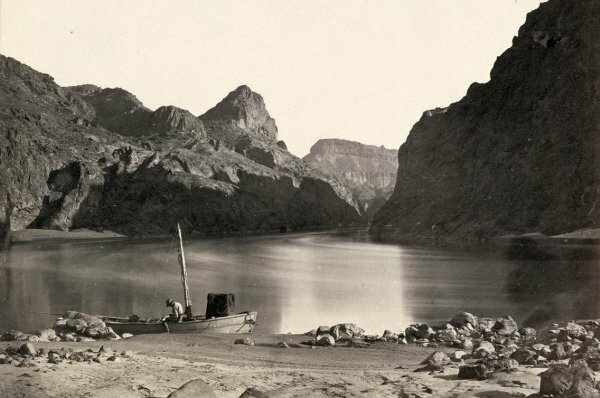 Timothy O’Sullivan, a man responsible for many of the old photos we have of the west, took this beauty of the Colorado River. 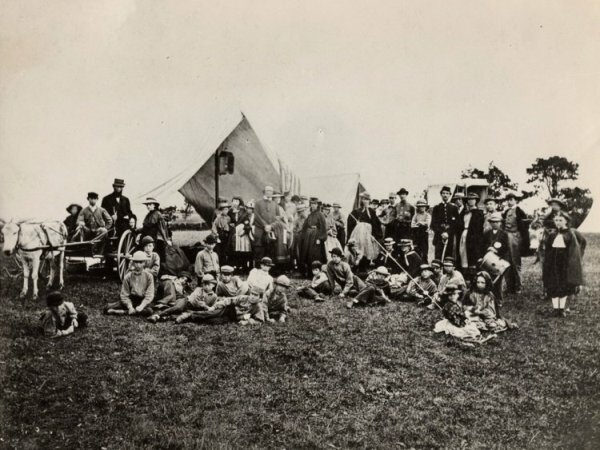 Attendees of the first American summer camp which was called the Gunnery Camp. 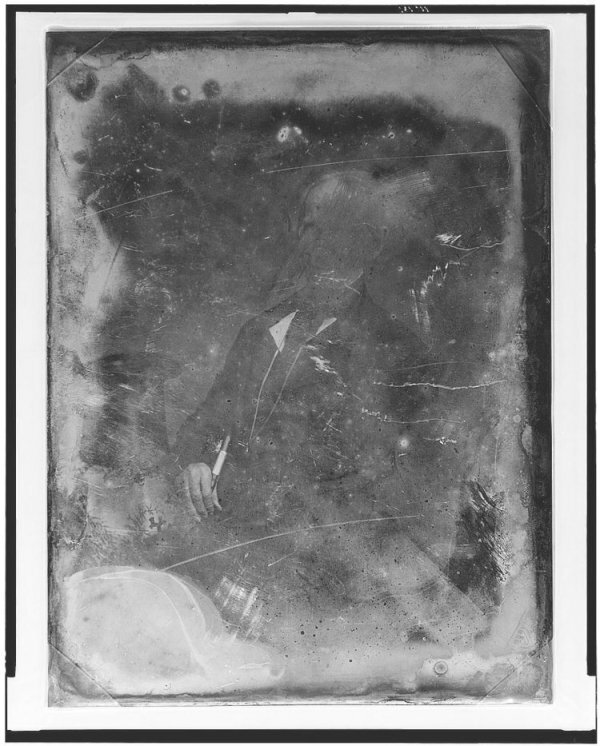 Many of the first US pictures taken were of popular politicians. 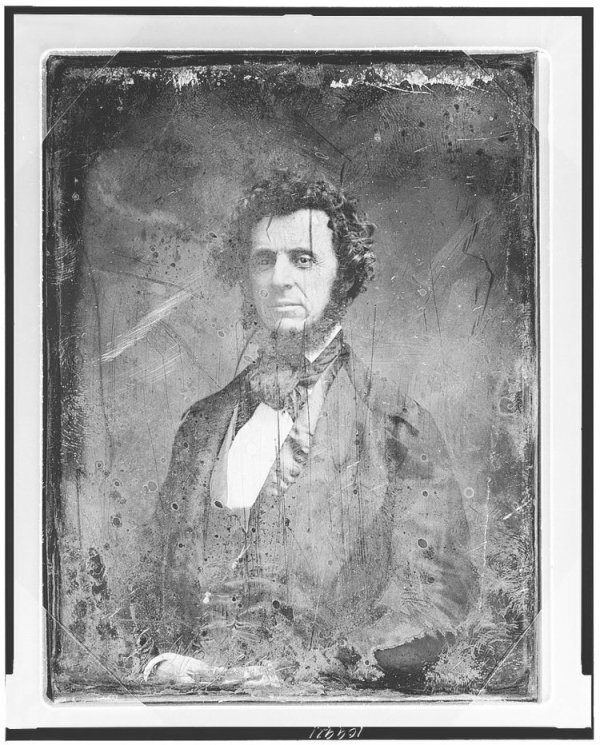 This one features Benjamin Briggs who later became the state’s 46th governor. 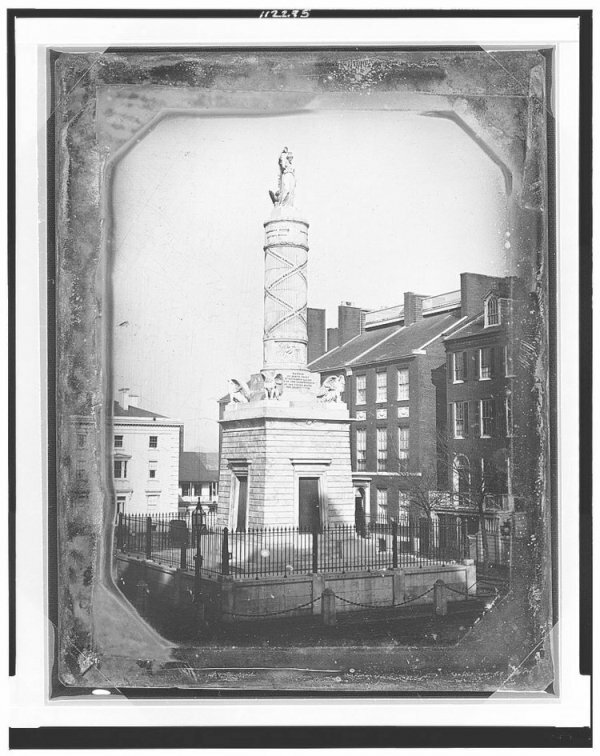 The oldest military monument known as the Tripoli Monument, it was made in Italy in 1806 to honor United States Navy veterans in the First Barbary War. 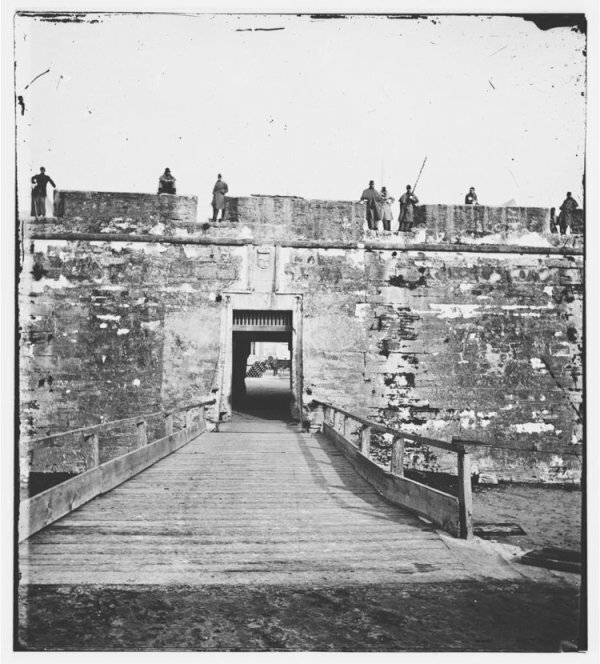 Taken of the fort in St. Augustine during the Civil War by a man from the Union by the name of Sam Cooley. 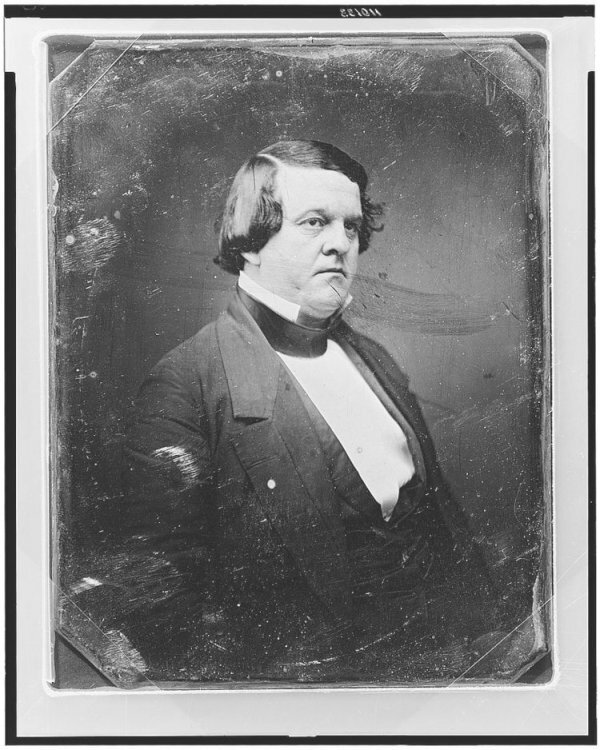 A portrait of the governor, and soon-to-be Secretary of Treasury, Howell Cobb. 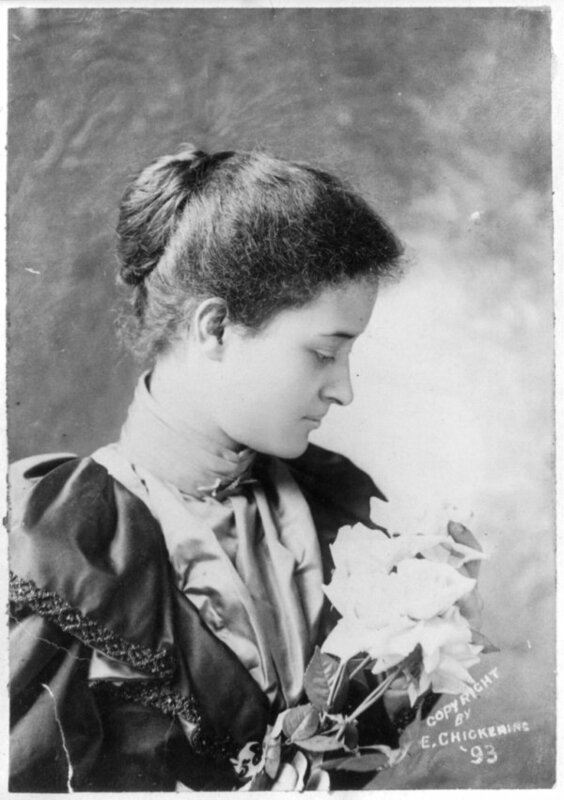 The kingdom’s last princess, Princess Kaiulani, taken by Elmer Chickering before Hawaii became a US state. A tributary of one of the country’s mightiest rivers known as Snake River. 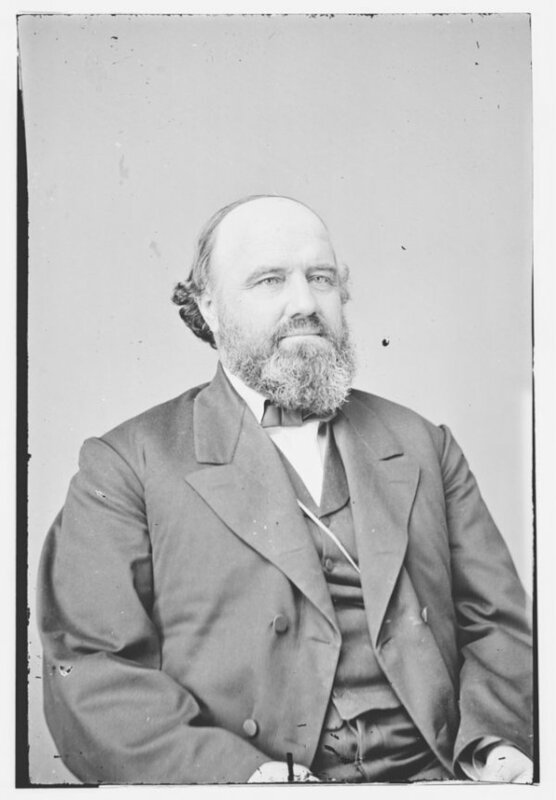 A long-service Kansas senator serving between 1861 and 1873. 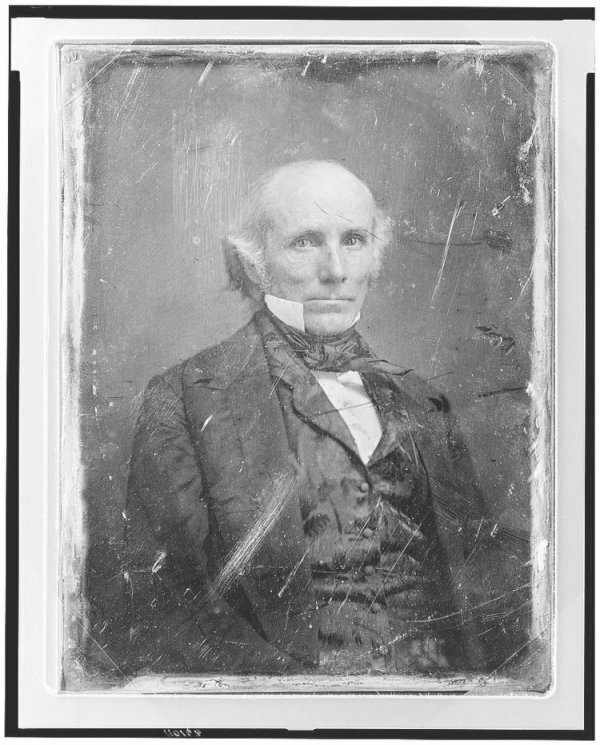 One of the more disheveled original photos on the list, this portrait of Henry Clay was taken not long before his death. 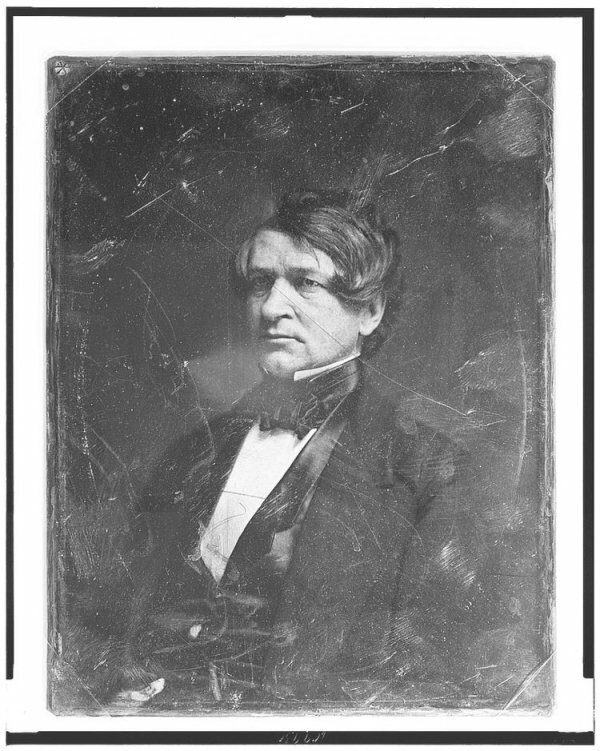 Taken of Francis Lister Hawks, the first president of the University of Louisiana which is now known as Tulane University. 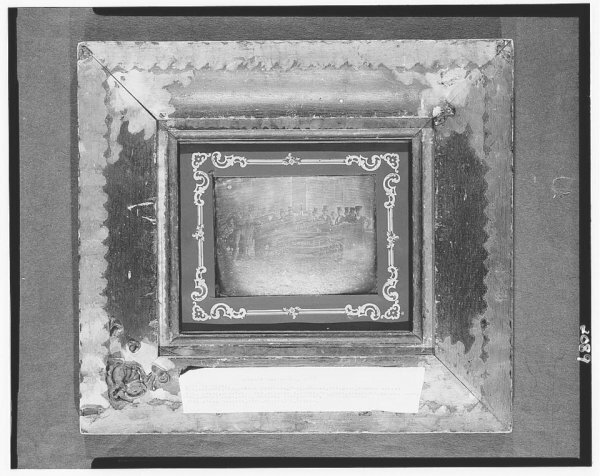 It’s hard to make out the group of faded firefighters within the frame, but these are the Arundel Engine Co. in Kennebunkport . 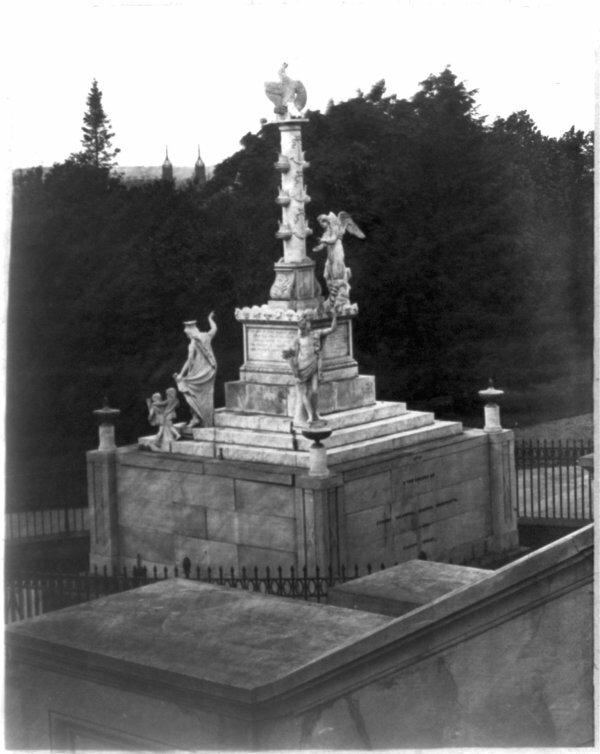 A monument that commemorates the Battle of North Point from the War of 1812. 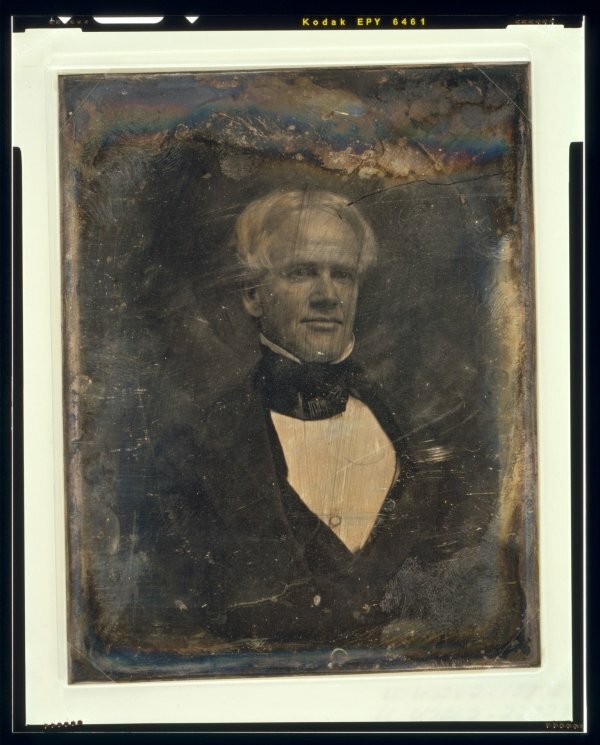 Taken of Horace Mann, who was one of the biggest advocates for public education. 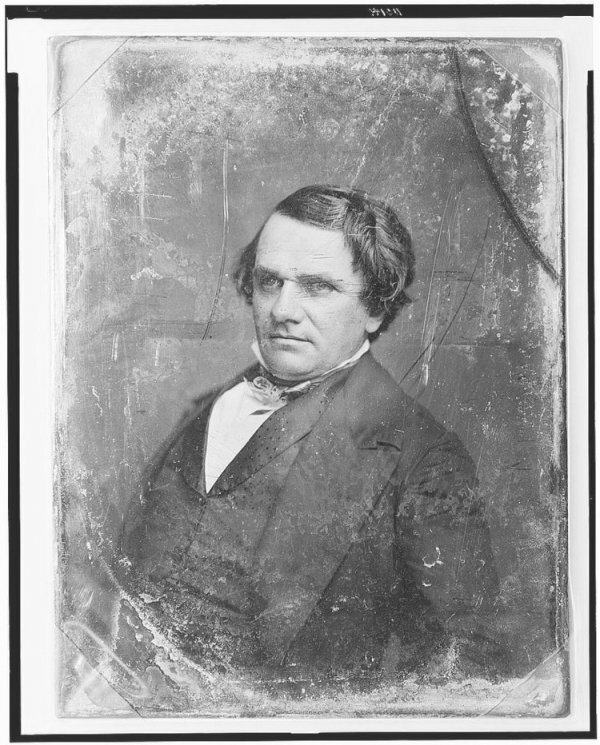 Thomas Fitzgerald held a few positions in state politics before being appointed to fill a vacated Senate seat in 1848. 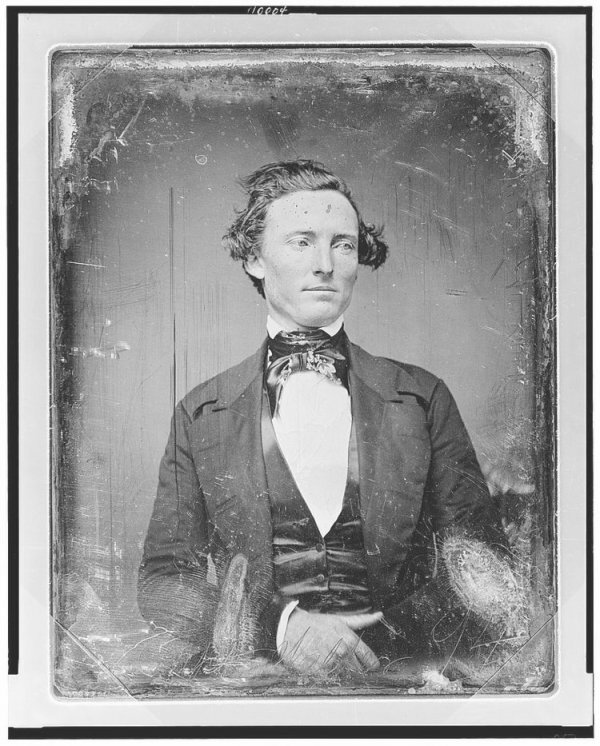 A politician named Henry S. Foote who delayed the Civil War by reaching compromises that kept the Union together — at least for a few years. 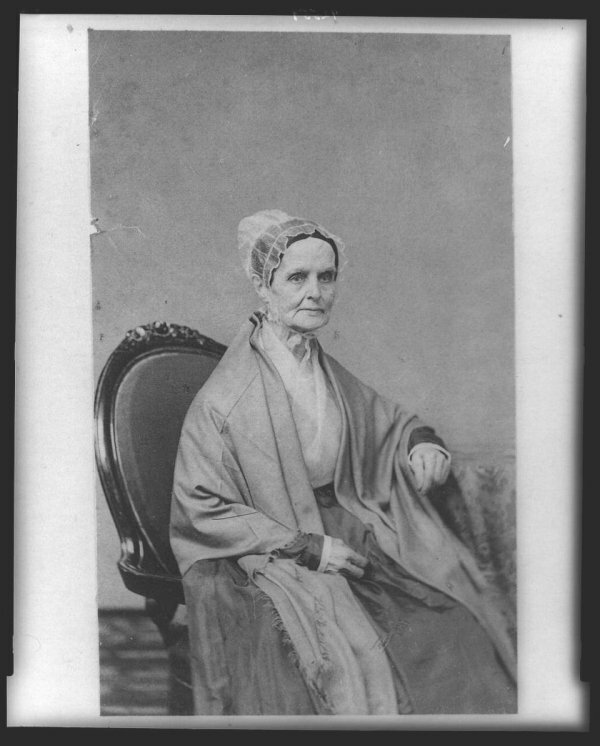 An unknown elderly St. Louis society lady. The photo later become known as “View of the Iron Mountain” for reasons it’s hard to fathom. Showing off the state’s landscape, specifically here you can see Bird Tail Rock. 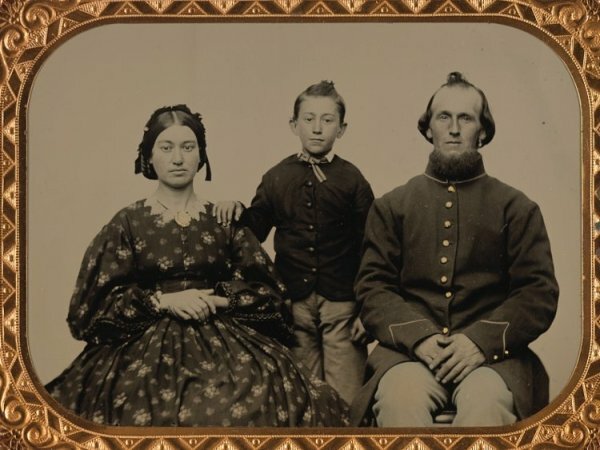 A Union soldier and his family, taken a few years before Nebraska became an official Us state in 1867. 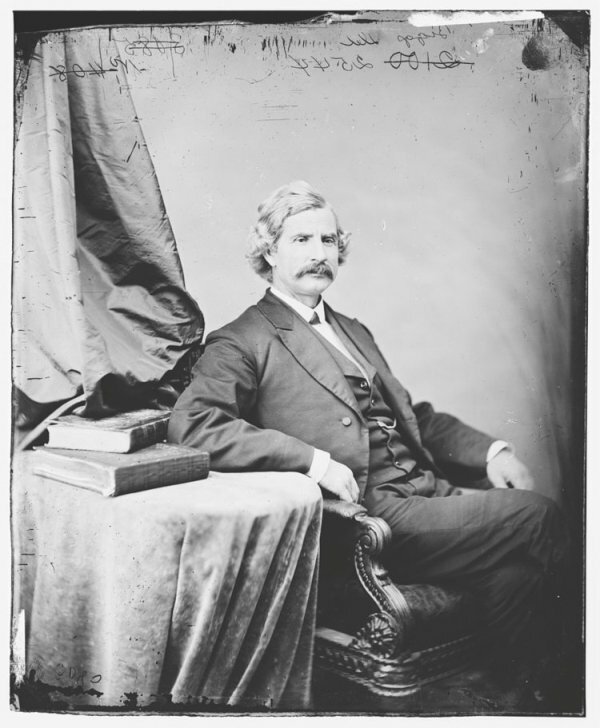 William Morris Stewart, an attorney general and later Nevada senator, was an advocate of the silver standard over the gold standard. 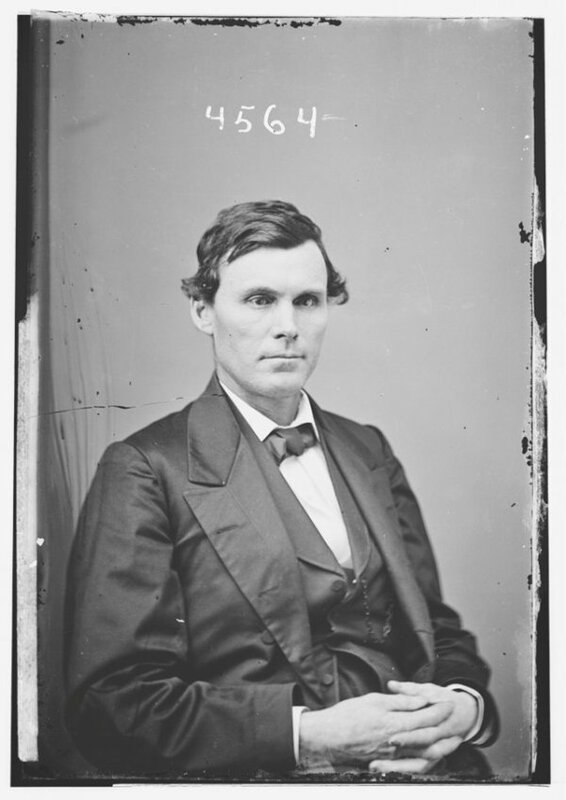 One of the state’s most influential politicians, Levi Woodbury was a Supreme Court justice, a Senator, a Governor, a Secretary of the Treasury, and a Secretary of the Navy. What have you been up to lately? 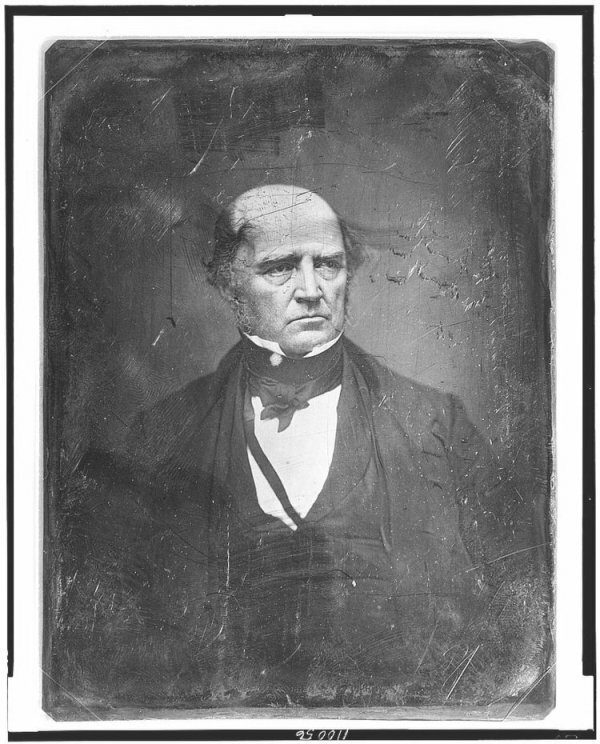 Two-term senator William L. Dayton. That’s all? *Scoff. 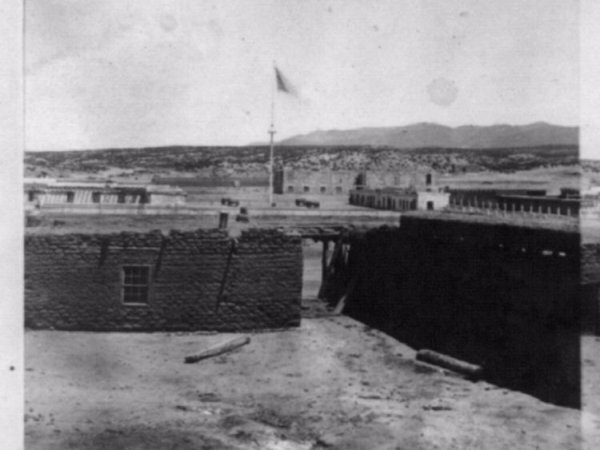 Fort Marcy was built because of a border dispute with Texas and later the fort was commandeered by the confederacy. A peaceful glen on the Hudson River shot by William England and later colorized. 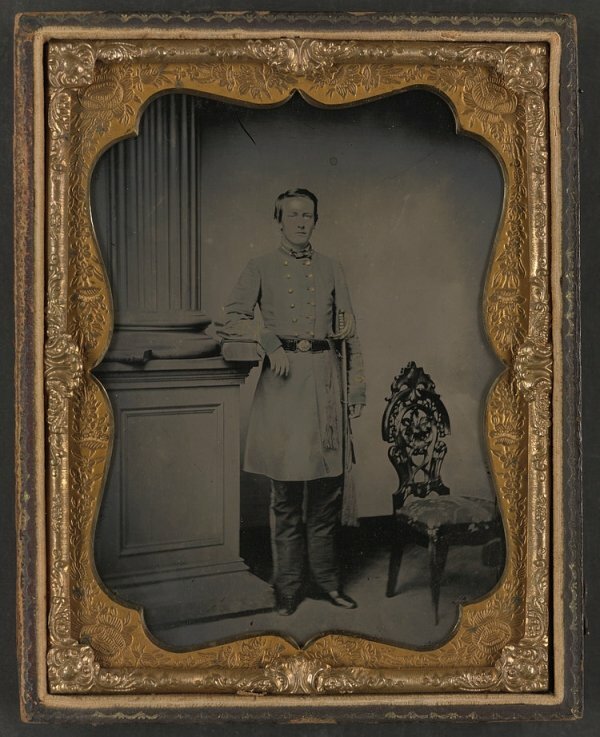 A Civil War soldier, Captain William F. McRorie of Co. A, 4th North Carolina Infantry Regiment. with his sword. 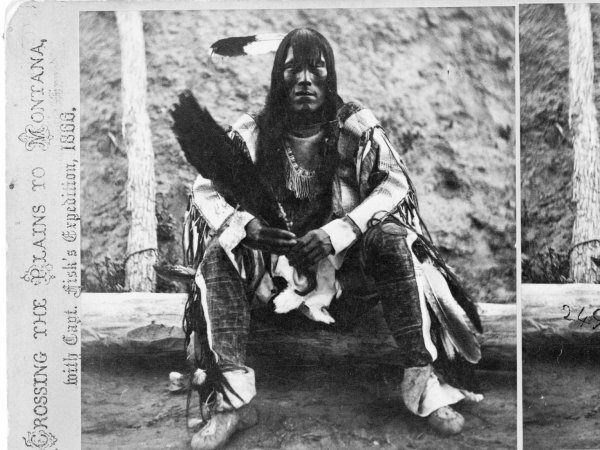 One of the better photos on this list, here a Native American named Iron Bear was the chief of the Arikara tribe on what’s now the Fort Berthold Indian Reservation. 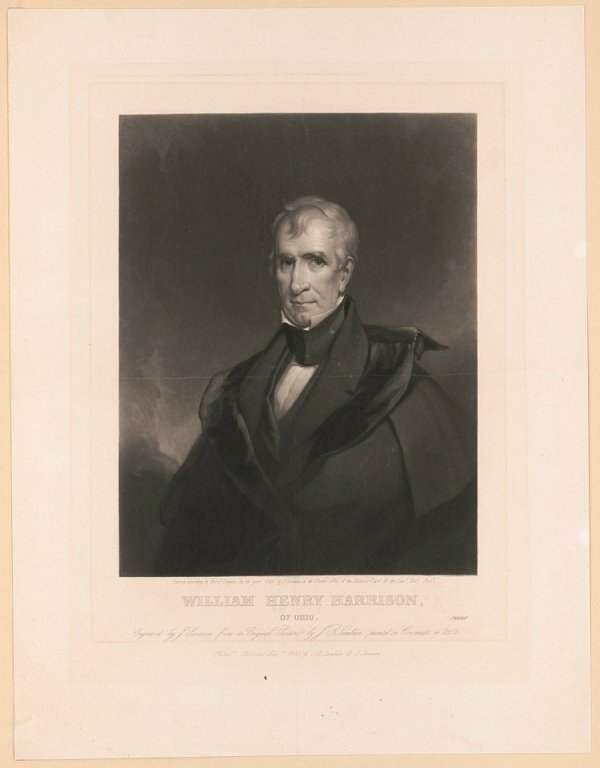 Here an image was taken of William Henry Harrison’s painting, a year before he became the ninth president of the United States. Back then they didn’t have scanners, I guess. 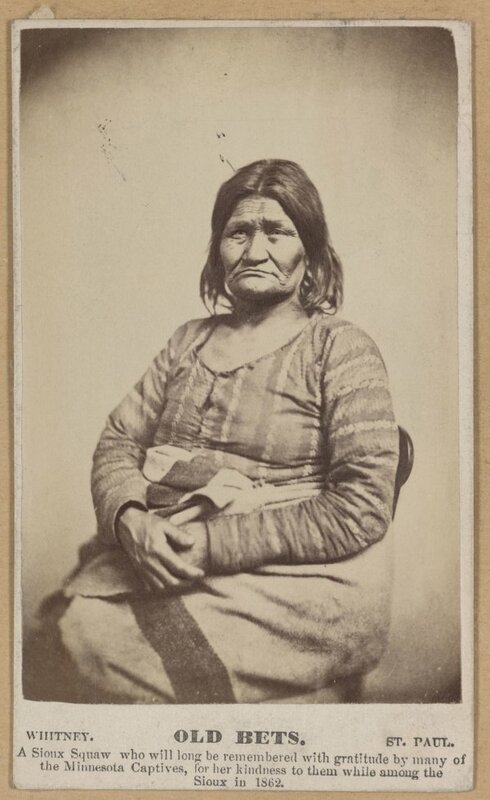 A notable Cherokee chief from 1828 to 1866, John Ross was also known as Guwisguwi. 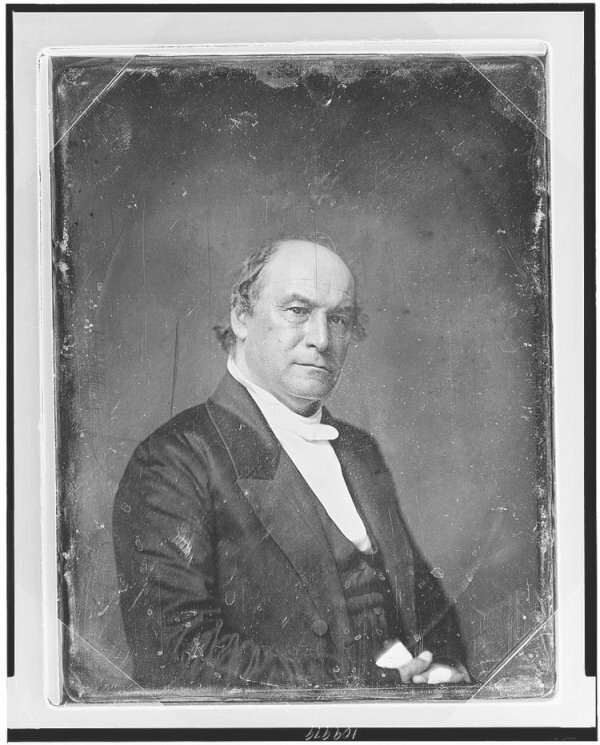 He founded the original settlement that would become known as Chattanooga, Tennessee. 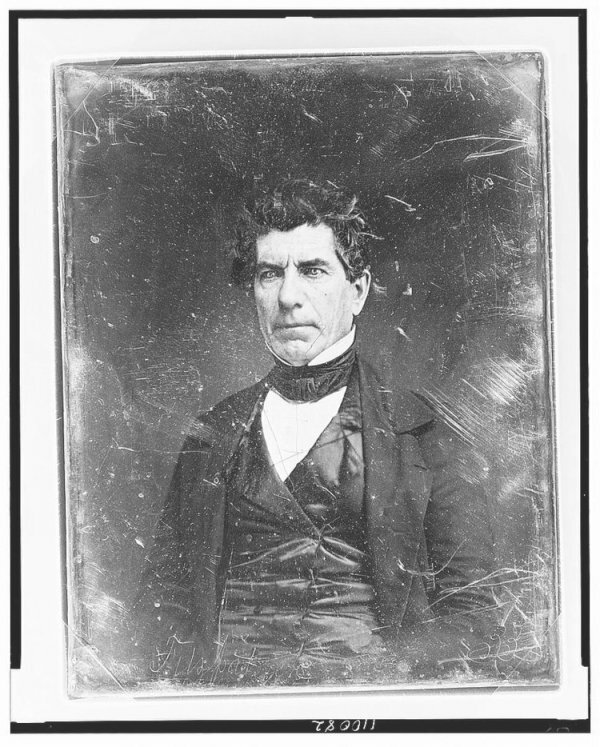 Benjamin Harding was a politician in Oregon before it actually became a state. 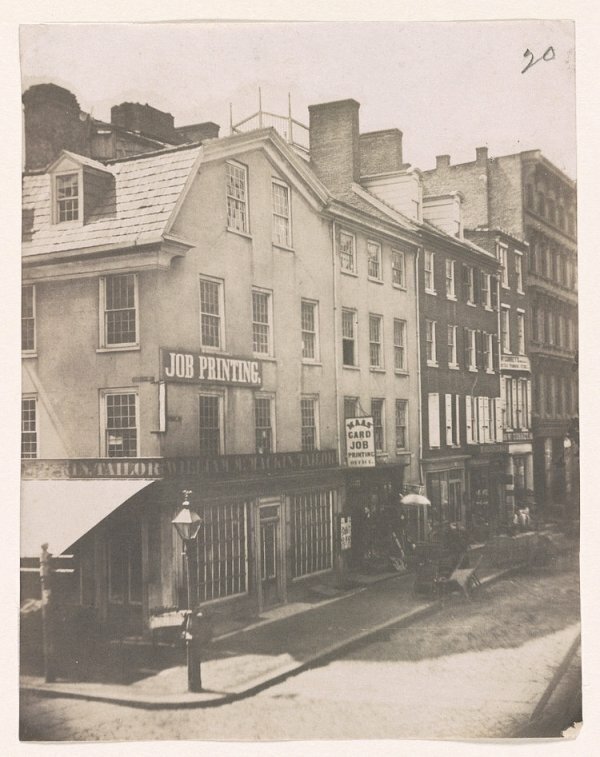 The corner of 2nd and Chestnut Streets in Philadelphia photographed by Frederick De Bourg Richards. The corner still resembles that at present day. 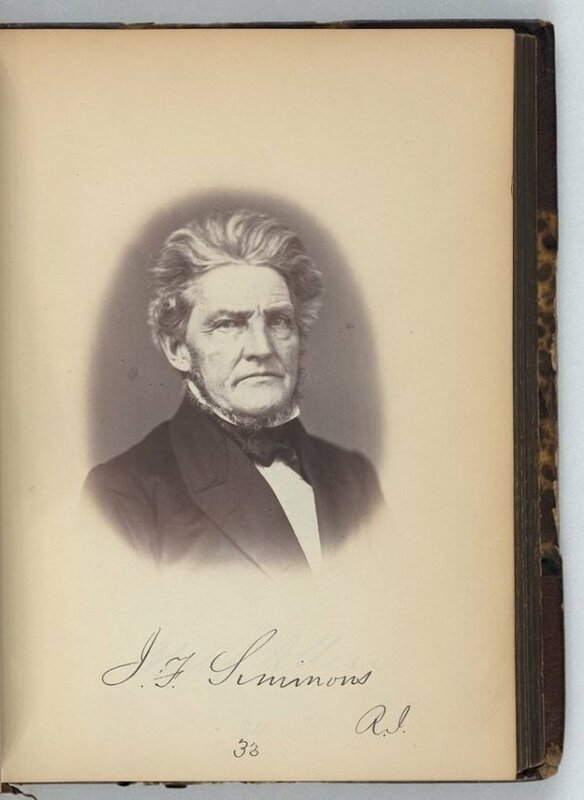 A corrupt senator, James F. Simmons, was almost expelled from the Senate due to corruption scandals. Speculated to be Franz Melchers, owner of the newspaper, the Charleston Zeitung, holding one of his papers. 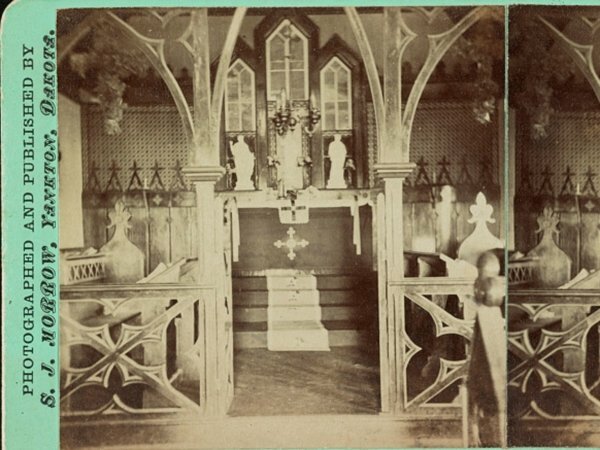 Seen here, the Chapel of the Merciful Saviour, was destroyed in a fire 14 years later. 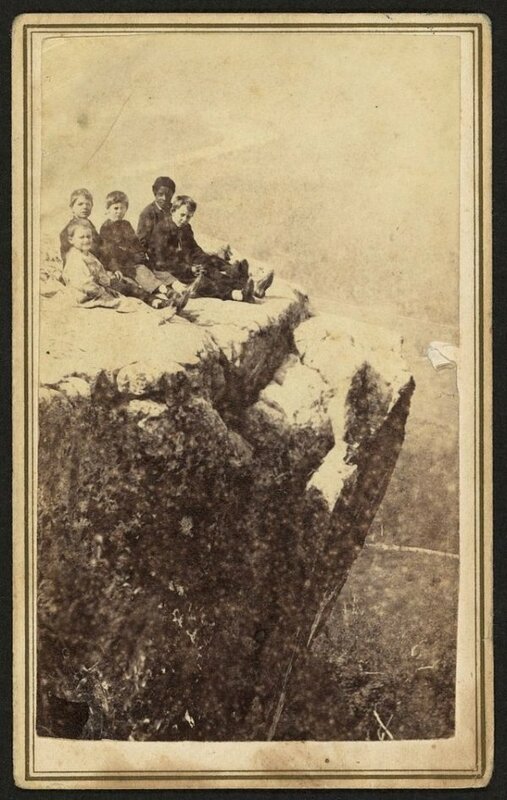 A few children on Lookout Mountain, a range that runs through three states. 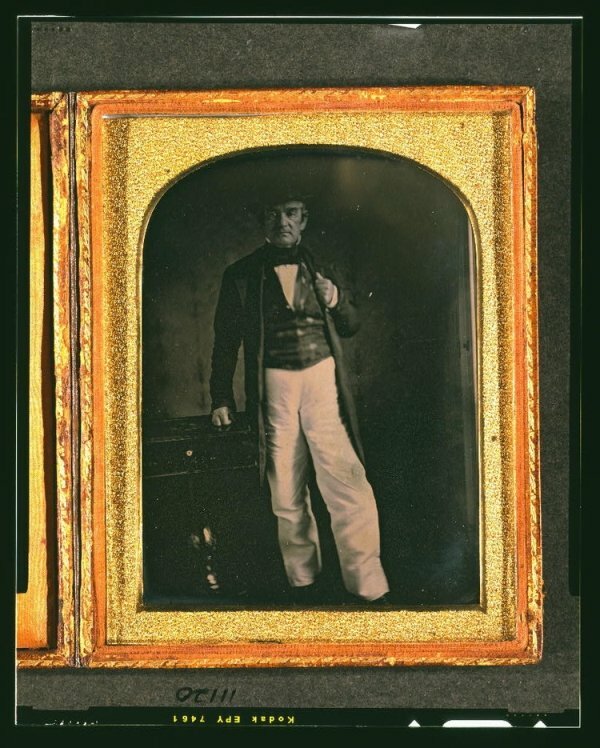 A Texas Ranger, Samuel Hamilton Walker. 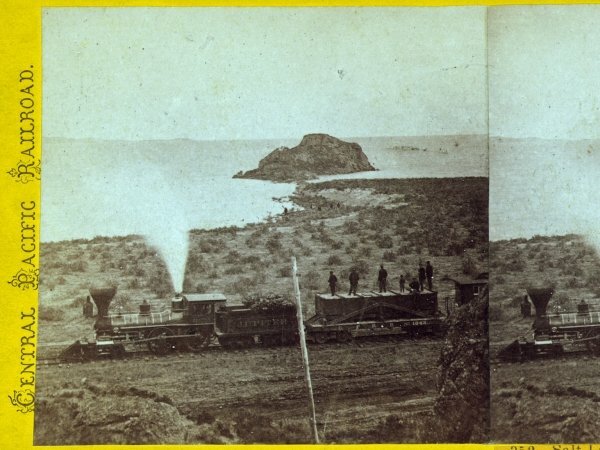 Photographed at Salt Lake, with a train on a brand-new track in the foreground. 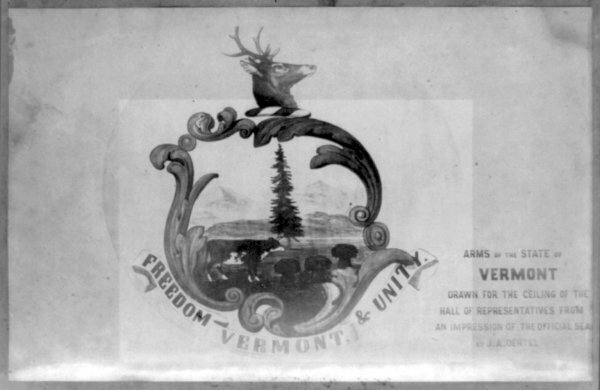 A photo of the Arms of the State of Vermont. 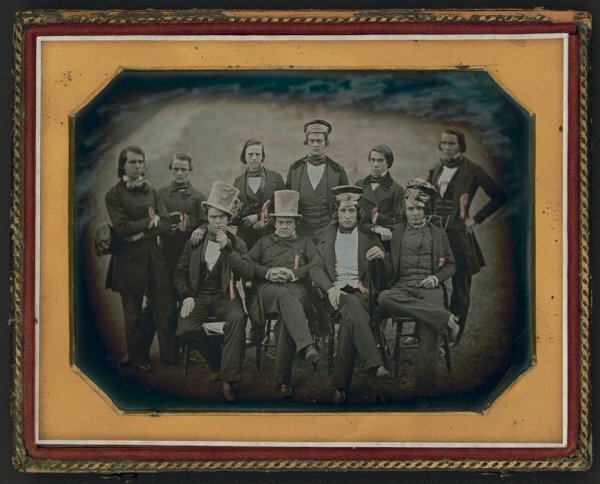 College students who, according to the Library of Congress, were “probably members of The Ranters,” a singing club also known for pulling pranks. 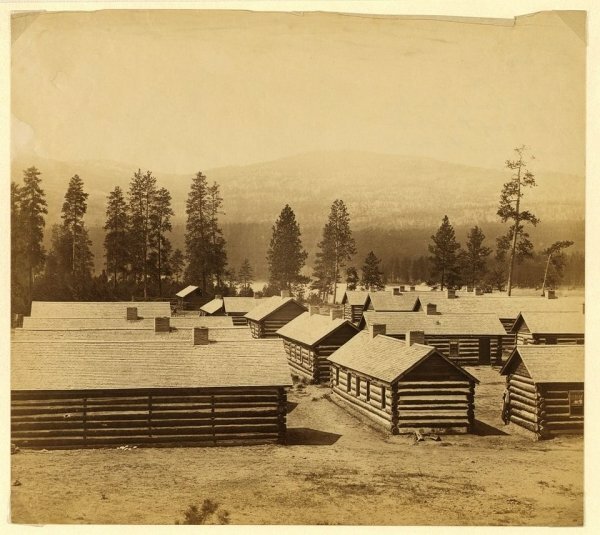 A bird’s-eye view of Fort Colville. The site of a major armed slave revolt. 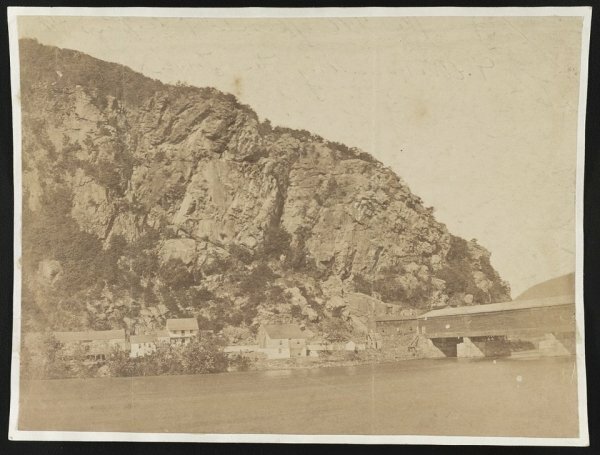 Seen here the hill over Harper’s Ferry, West Virginia is known as the site of John Brown’s raid and leadership of a slave revolt that triggered the Civil War. B.R. 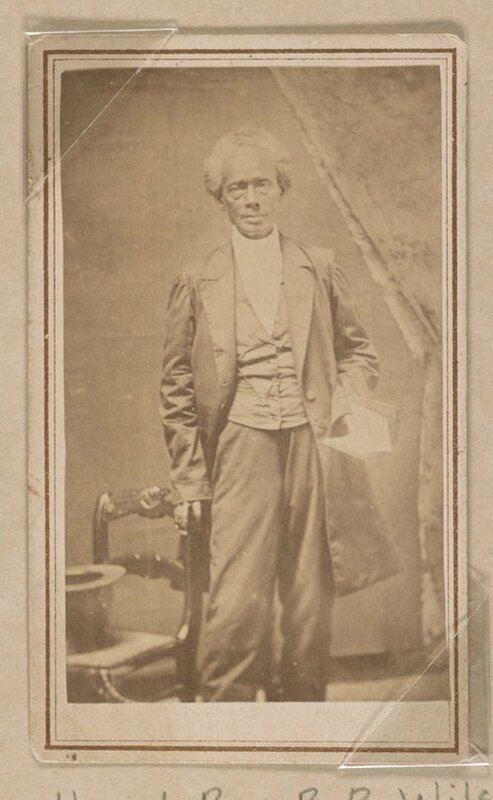 Wilson was a Methodist missionary to Liberia. Now you know. A trench carved into Bitter Creek. If you look closely, you can see men working on it. 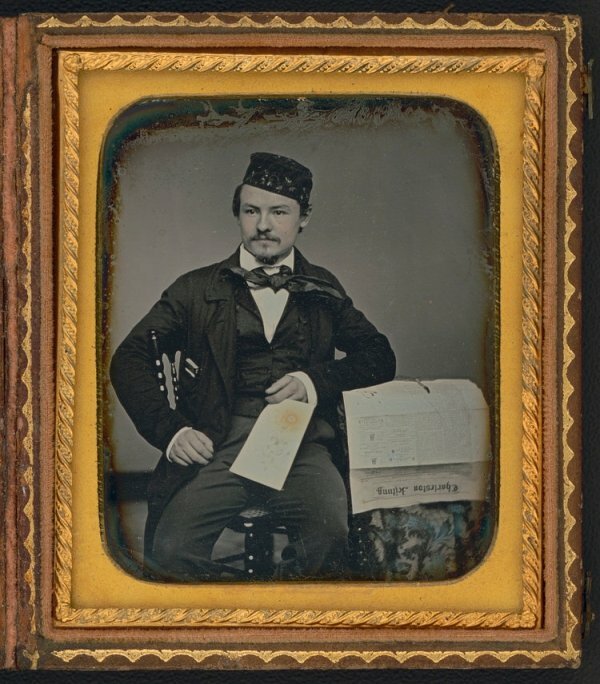 Abraham Lincoln’s major political rival Stephen Douglas. 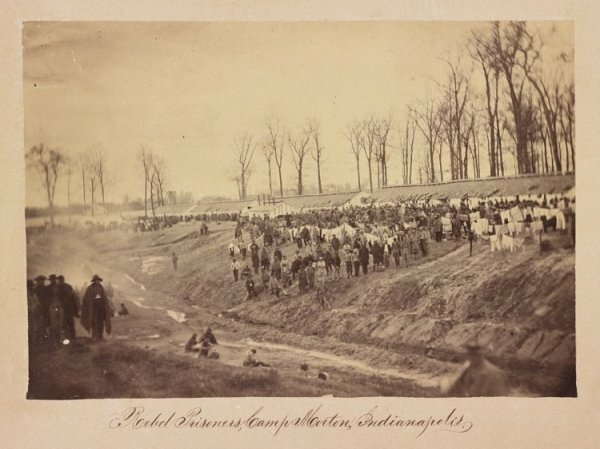 Confederate prisoners in Camp Morton, Indianapolis.. 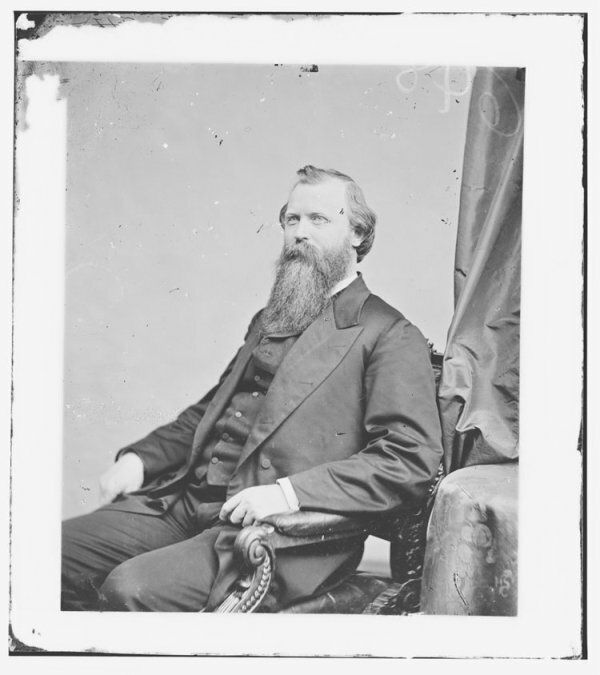 Senator George Wallace Jones who was later jailed for being suspected of having Confederate sympathies.